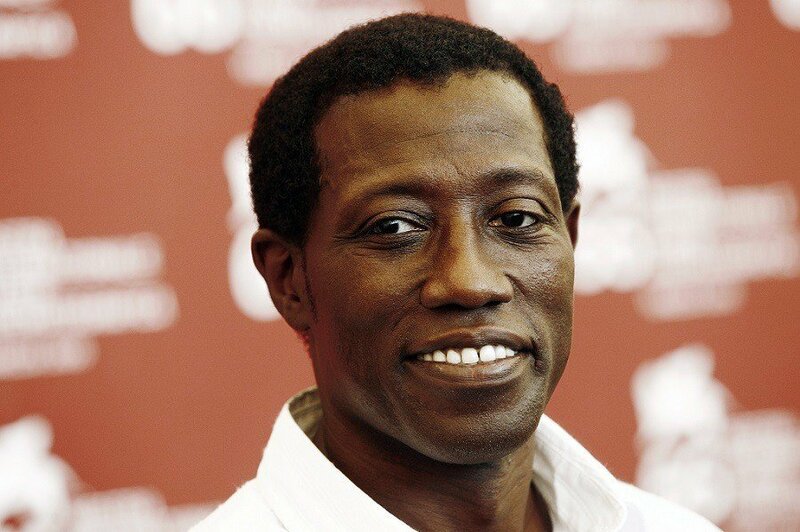 Many individuals know of Wesley Snipes as a movie star, albeit, a movie star who uses his excellent martial art skills. As an American actor, film producer, martial artist and author, he is an extremely successful man in Hollywood. He is mainly known for his popular blockbuster movie Blade and its sequel, Blade Trinity. 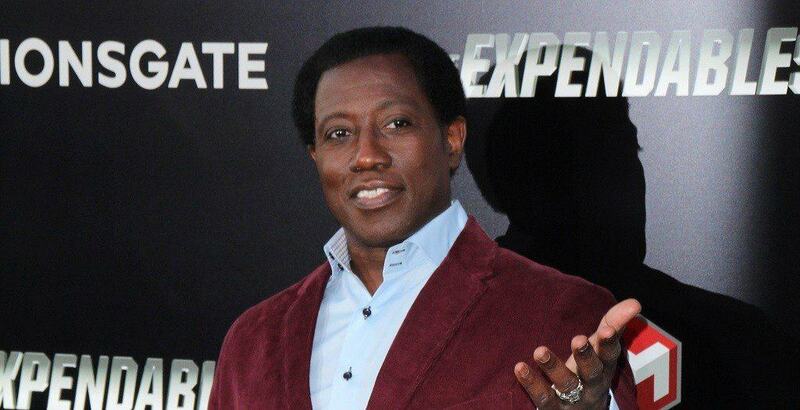 However, many fans of Wesley Snipes don’t know that he is a seasoned trained martial artist and practices many different disciplines such as Karate and Kung Fu. These aspects of his life made an impact on his well-known career today. Wesley Snipes is recognized for his unique acting that ties in with his incredible stunts and martial art abilities. 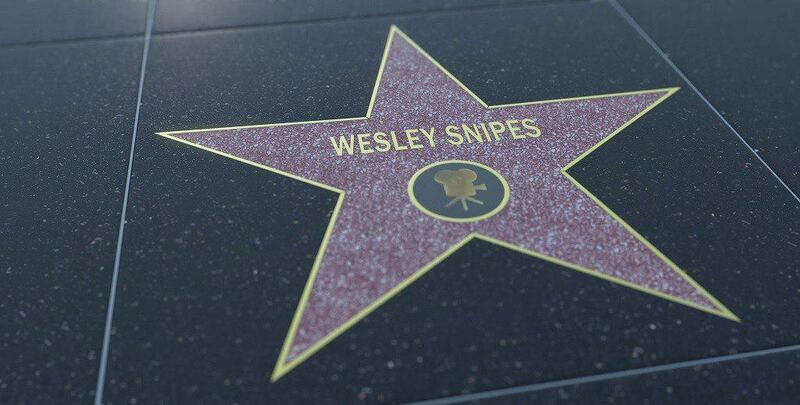 Learn more about Wesley Snipes and his inspiring career. Born in Orlando, Florida on July 31, 1962, Wesley Snipes began his road to becoming a successful martial artist and actor. Raised by his grandmother and mother with three other sisters, Snipes felt motivated to prove himself and pursue his talents. He attended the Performing Arts in New York City, where he learned most of what he needed to know to become the actor he is today. Unfortunately, his mom moved him and his family down to Orlando, Florida before he could graduate. Wesley maintained his career through appearing in local theaters and regional productions where he eventually became discovered. That is when he landed his first major role, after an agent discovered him and landed him a role in Wildcats with Goldie Hawn in 1991. Aside from all the immediate Hollywood fame, Wesley has an impressive background in martial arts and other disciplines, skills that he picked up off-screen on big tumbling mats. In Shotokan Karate, he has earned a 5th degree black belt. In hapkido, he holds a second-degree black belt. Wesley has also trained in Capoeira, kickboxing, Kung Fu, and Brazilian Jiu-Jitsu. As you can see, he is an extremely impressive man of many talents. Wesley didn’t debut his martial arts skills in his acting career until the movie Blade and the Art of War. He uses the practice of his discipline’s skills with his action scenes. Wesley Snipes big break was the movie Wildcats with Goldie Hawn, and many other athletic roles such as in New Jack City and Passenger 57. Wesley is no Jackie Chan, however, his blockbuster film series Blade has been his most notable part his career. Wesley is an extremely talented action actor who performs all his own stunts. Unfortunately, due to some legal issues, Wesley’s career has been on a halt. However, his impressive career so far has still been the first choice of many filmmakers for both his action skills and his brilliant screen presence. Ever since he entered the film industry he has been delivering hit performances. Today he is known as one of the finest actors in the entertainment business. Besides winning large movies and being huge in Hollywood, Wesley Snipes has achieved some major goals in the martial arts world. Pretty much everything you see in his movies is a reality. Wesley has earned a 5th-degree black belt as well as a 2nd-degree black belt. He has even been awarded for Best Actor, and two Image Awards for outstanding actor. Wesley Snipes has been practicing martial arts since he was twelve years old, when he probably trained with gymnastics equipment for kids. Although it wasn’t a huge part of his acting career it is still quite impressive. Nowadays, he favors a lot of different fighting styles such as the Chinese systems, the ancient Egyptian and Brazilian martial arts. In fact, he has even practiced African-born systems that are deadly. To begin training to be as accomplished in martial arts as Wesley Snipes, it’s probably necessary to check out a list of the best wrestling mats. What Is His Favorite Discipline? Wesley Snipes trains for his own enjoyment and enjoys staying in great shape. He doesn’t have a specific favorite discipline because on top rated martial arts mats, he practices Karate, Kung Fu, Capoeira, and African and Brazilian martial arts. Wesley enjoys what each fighting style holds, and the spiritual aspect of the practices. It happens to be a plus in his career in Hollywood that he is able to use his martial arts skills for his action scenes. Wesley’s best results would be his Blade film series in 1998, which marked his important spot in Hollywood. 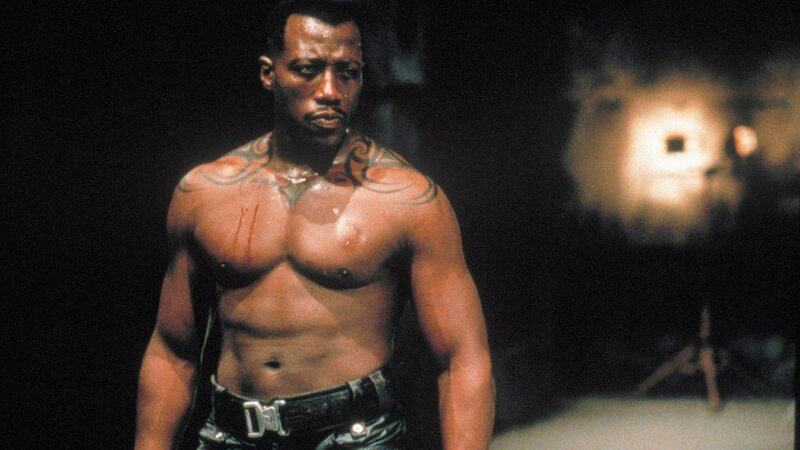 The Blade movie grossed over 131 million dollars, making it a huge success and one of his best results. However, its sequels Blade II and Blade Trinity were just as successful. These action roles are what helped him get recognized with the help of his amazing martial art skills. Photos from: arp / depositphotos.com, s_bukley / depositphotos.com, alexeynovikov / depositphotos.com.